Welcome to tax season! In getting prepped to file taxes for our family, I've recently discovered a handy little app that I fully intend to utilize during this busy tax season. The new IRS2Go mobile app is packed with useful tools that can help you track your income tax refund this year. The app is available for Apple and Android devices. In addition to helping track your refund for federal income tax, you can request tax records, locate nearby free tax preparation assistance, and interact with the IRS on social media if you have questions. You'll also be able to quickly find helpful YouTube videos and information that makes preparing your tax refund easier. 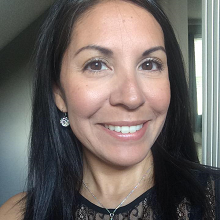 In the past we have always used a tax preparer but over the past couple of years, the hubs and I have been able to hunker down and do our own taxes and save a ton of money doing so. 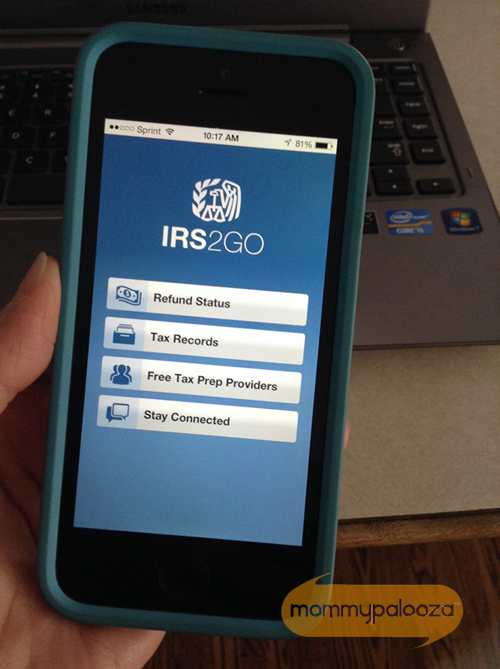 I know that this IRS2Go mobile app will really come in handy once we file our income tax return. We'll enjoy being able to track our refund and get other useful info. Now if only our state would come up with a similar app so we could track our state refunds as well! THAT would be awesome! Your turn: What tools or sites have you found to help make tax season more bearable?